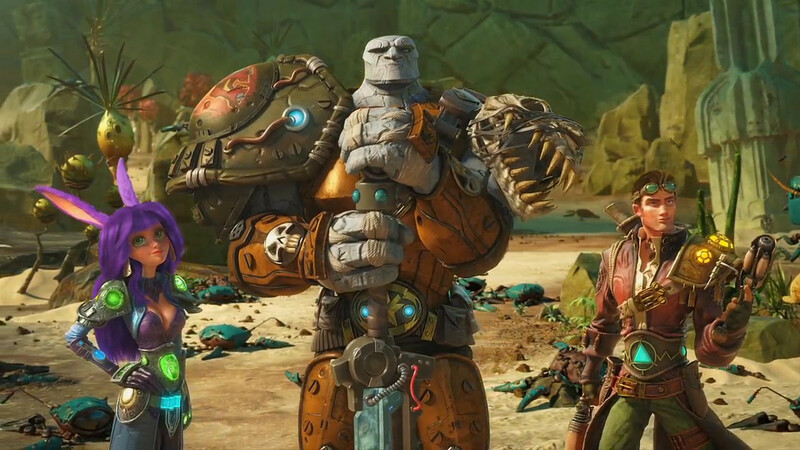 PC MMO, WildStar, from Carbine Studios has joined hands with NCSOFT to announce that on September 29th, 2015 the game will finally release in its free-to-play form. This free-to-play version of the game will be releasing with a massive update that I’m sure fans of the game will absolutely appreciate. The update will add new in game content, loot and stats, as well as a large number of other improvements. This upcoming retail model of the game was originally set to release back in May, but had to be delayed due to the games rocky start. Not being able to sustain subscribers at the monthly price the games free-to-play model was unavoidable. 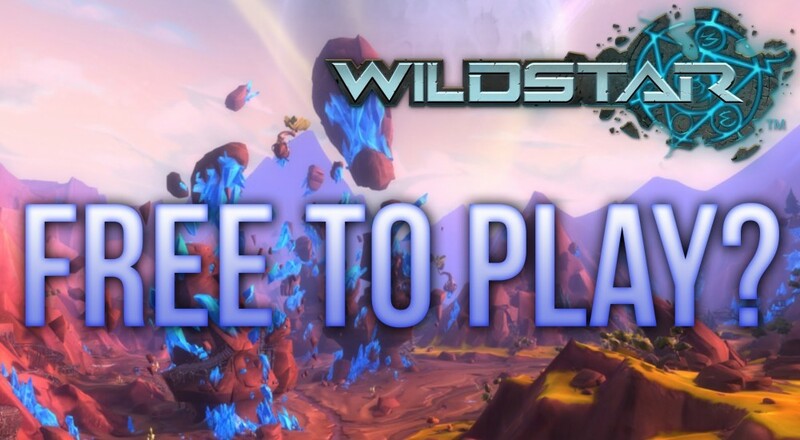 The WildStar team did state that although the new version of the game was going free-to-play there will be no restrictions on any of the game’s content. Presently a free-to-play beta is available to all current subscribers, but also to non-subscribers who have been invited and redeemed a closed beta key. You can sign up for a closed beta key by visiting the official WildStar website. Those not familiar with WildStar, it is a sci-fi co-op MMO where you can join your friends on epic adventures. Set on a mysterious planet where you get to explore a vibrant world packed with unique characters and dark mysteries. The game is filled with a ton of action combat, deep character customization, and one of the most powerful housing systems ever seen in a MMORPG. Page created in 0.6042 seconds.